One of my (too many) hobbies is also fiddling with electronics and audio stuff. I built a gamma2 DAC kit from AMB a while ago and soon I’m going to build tube headphone amp too. In the mean time I got an idea to make amplifier knobs, because there didn’t seem to be very many options to choose from. Mostly factory made aluminium knobs. 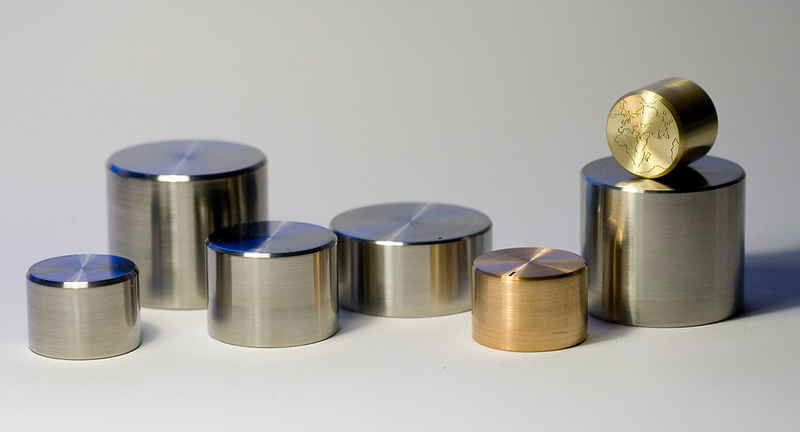 What if I wanted titanium, stainless or bronze knobs? Didn’t find them anywhere. So I made some myself. Here is short video of how the engraving of that map knob was like. Source for engraving was some old simplified version of Earth’s map. The engraved knob is on the right side, the one on the top with a map.